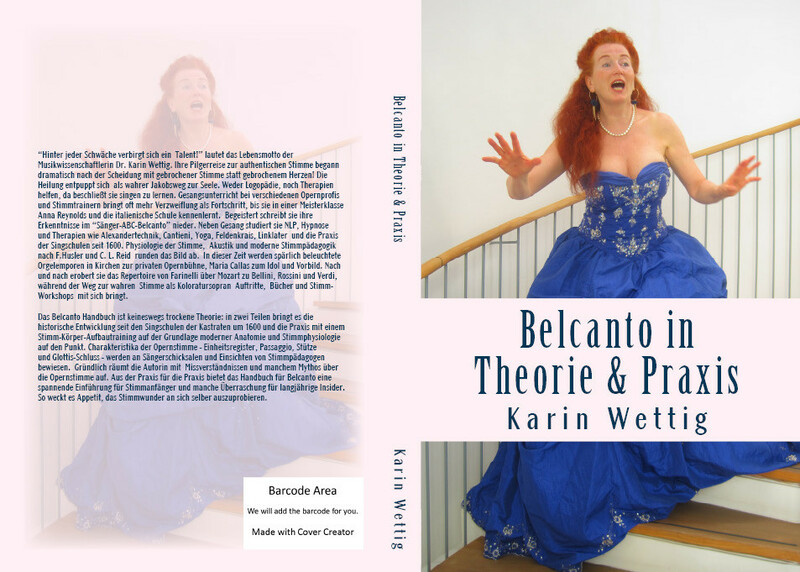 I recently had the enjoyable experience of reading Dr. Karin Wettig's newly-published book on the art of singing and I am astounded at the amount of usable content found within. 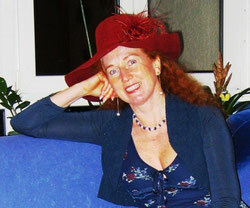 She covers every angle involved in training the classical voice: from the historical roots of classical and early operatic singing, to a thorough study (with diagrams) of the physiology of the human voice, to exacting vocal exercises and healthy singing techniques, and to daily training in the art of the Bel Canto method of singing. This book contains, simply said, everything that is needed to either guide the well-trained voice teacher or any aspiring student of singing. Although the book has obviously been designed with the classically-trained voice student in mind, it is an equally valuable source for all persons wishing to achieve the development of a healthy vocal production. Rock singers are not born singing the way they do and if they wish to prolong their careers, this would be a good book for them to study, too. This book should be required reading for all kinds of singers and incorporated into the music department libraries of all American and European universities!